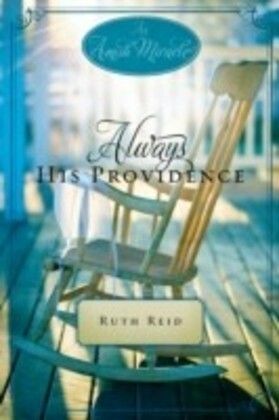 There have been few books on Divine Providence. 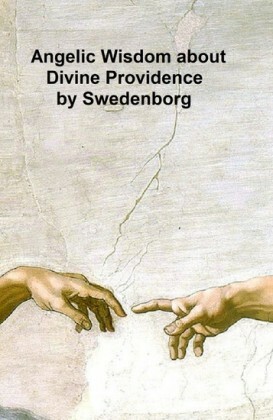 For centuries the topic was filed under 'Divine Properties', 'Theodicy', 'Creation', 'Predestination'. 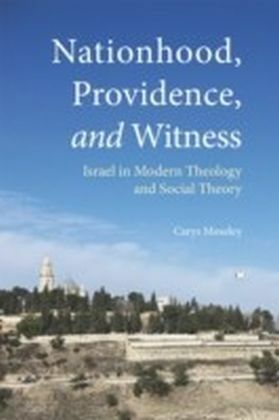 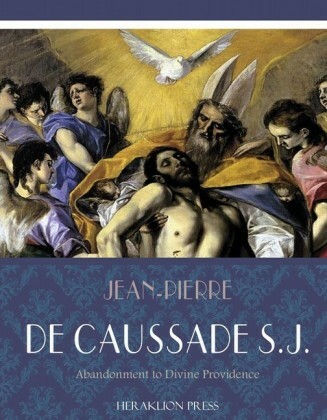 This book foregrounds Providence as a doctrine, showing how it emerges from a consideration of human life's redemptive possibilities: a second wind or breath, as well as a 'second chance'. 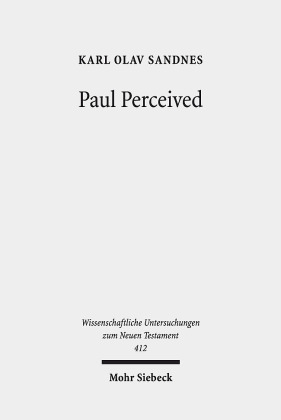 It will search for the doctrine through centuries of Christian thought and show its centrality for theology and spirituality. 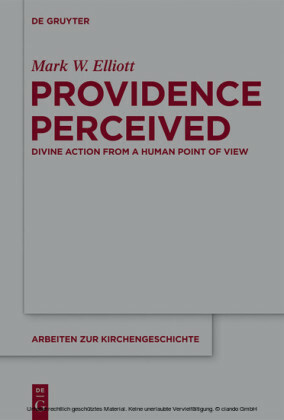 Mark W. Elliott , University of St Andrews, Scotland, United Kingdom.